2nd and last pilot-testing phase will take place next month! The Sparkling Grey train-the-trainer package – one of the five main outputs of the project – will be tested next month in Pécs, Hungary. 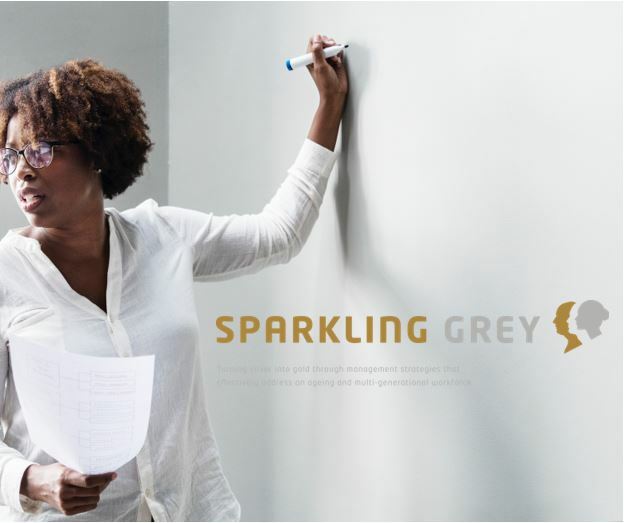 Between February 18th and 22nd, project partners will bring 2 staff members to test the previous-mentioned resource as well as to enhance their capacity to turn silver into gold human resources strategies that effectively address an ageing and multi-generational workforce. The latter is now a reality and SMEs of the textile and metal sectors are struggling to retain knowledge and to attract new employees. Senior workers play a crucial role here and can be the most sustainable solution for this challenge. For five days, around 16 trainers and consultants will work with age-friendly related topics, having access to a theoretical contextualization and then to a final hands-on simulation. 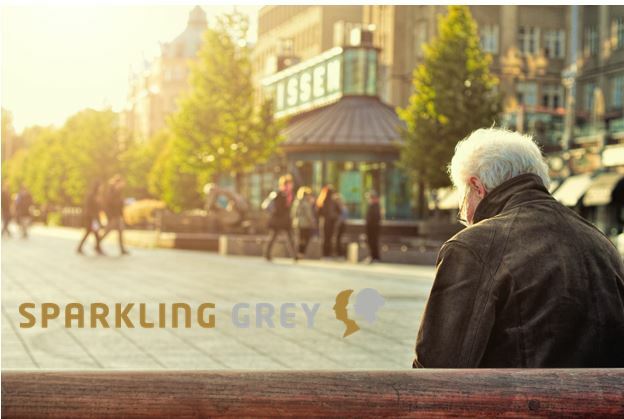 In detail, the first day will start by providing to participants an overview of the Sparkling Grey platform, namely its features and possibilities. This first day will also include methods and techniques for delivering training and consultancy to SMEs. The second day will be dedicated to the toolkit at the organizational level, which comprises a set of 3 modules: i) training and development of senior workers, ii) prolonging work life and preparing retirement for senior workers as well as iii) intergenerational environment. The toolkit at the individual level will be the focus of the third day, which includes topics such as1)non-formal learning at the workplace and intergenerational learning, 2) prolonging work life and career plans and 3) preparing retirement. The fourth day will be dedicated to the on-the-job activities and how to support workers in implementing them at their workplaces, while the fifth day will serve to recap all the contexts and lessons learnt and to perform a final simulation exercise. Each day will also involve small-scale activities for trainers put into practice the knowledge and techniques that they are learning. After this 2nd and last pilot-testing phase, the project envisions to finish all the tested materials and to publish them to be disseminated and exploited at the multiplier events foreseen in June of this year. Until there, please follow our Facebook page for more news. Results from the 1st pilot-testing phase are out!